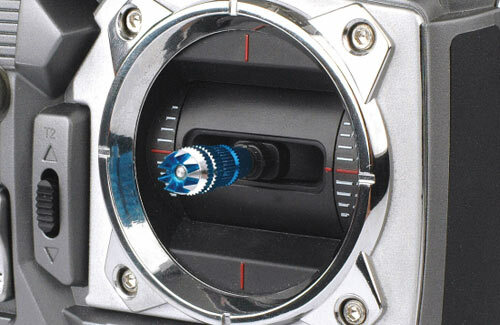 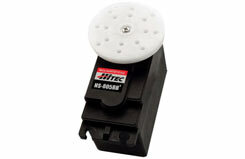 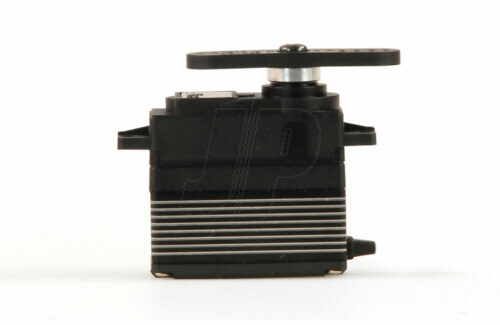 New from HPI is the high torque SF-20 Servo. 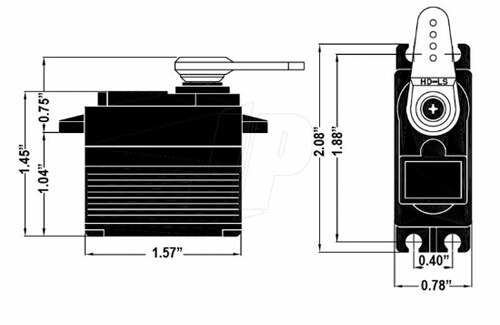 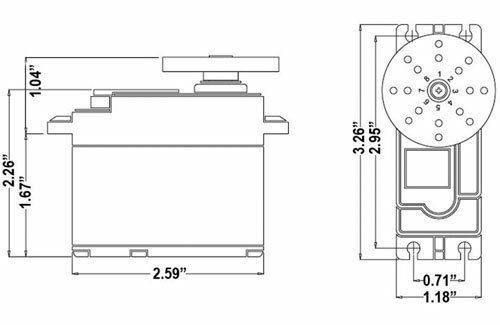 The SF-20 is a high performance upgrade to the SF-1 servo, and a direct replacement for the SF-2 servo found in many HPI car and truck kits. 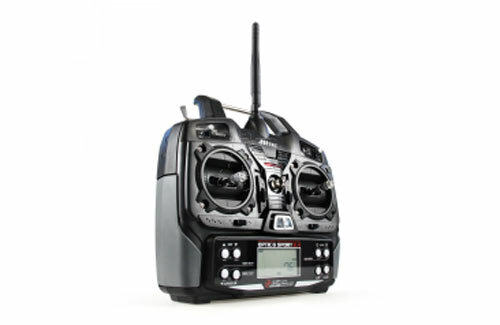 With 4 times the resolution of its predecessor, the Aurora 9, the Aurora 9X is sure to become a favorite among the most demanding pilots. It is our first triple protocol radio which allows selection from the G1 and G2 Adaptive Frequency Hopping Spread Spectrum (AFHSS) or Secure Link (SLT) 2.4GHz technologies. 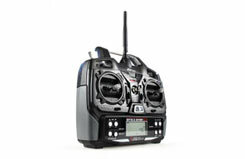 It features dual processors for fast low latency response and ultra-smooth 4096 resolution. 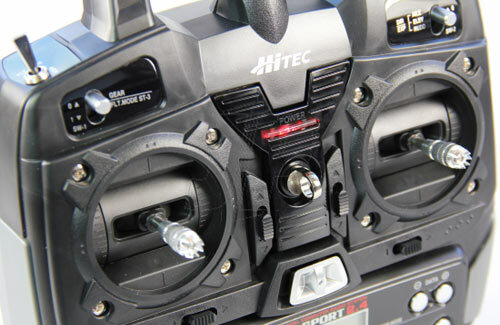 With more than 30 additional programming enhancements and new dynamically assignable switches, it is sure to thrill sport and professional level airplane and helicopter pilots alike. 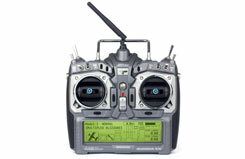 Aurora 9X Transmitter and Maxima 9 channel combo. With 4 times the resolution of its predecessor, the Aurora 9, the Aurora 9X is sure to become a favorite among the most demanding pilots. 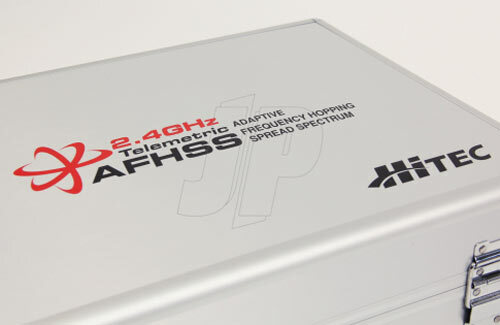 It is our first triple protocol radio which allows selection from the G1 and G2 Adaptive Frequency Hopping Spread Spectrum (AFHSS) or Secure Link (SLT) 2.4GHz technologies. 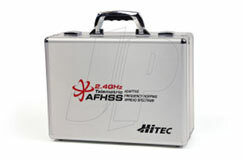 It features dual processors for fast low latency response and ultra-smooth 4096 resolution. 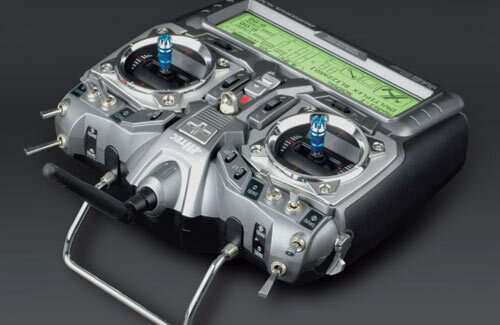 With more than 30 additional programming enhancements and new dynamically assignable switches, it is sure to thrill sport and professional level airplane and helicopter pilots alike. 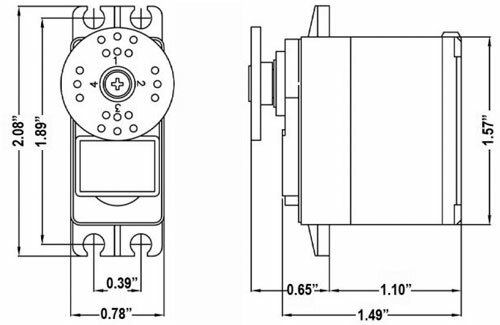 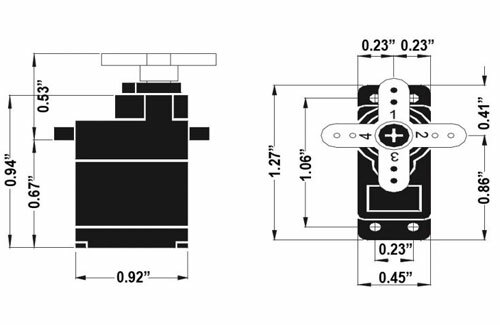 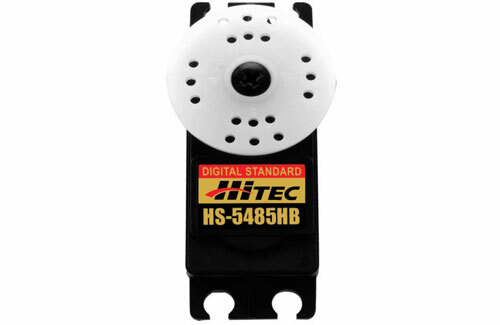 Considered one of the most powerful servos in the micro class, the HS-65 is offered with a choice of shock resistant metal or zero wear karbonite gears. 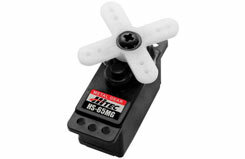 The 65 series features a top ball bearing for long life and positive centering, perfect for higher performance micro helicopters, electric park flyers and 1/18 scale cars. 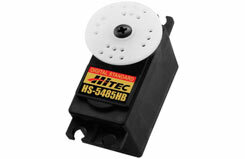 The HS-5485HB is Hitec's lowest price digital servo and is an excellent choice for sport aeroplanes up to .60 size. 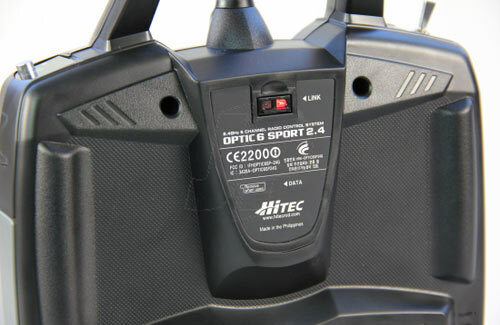 Featuring a programmable digital circuit and HiTec's Karbonite gear technology that offers four times the strength as our standard nylon gears and after hundreds of thousands of cycles won't show any signs of wear. 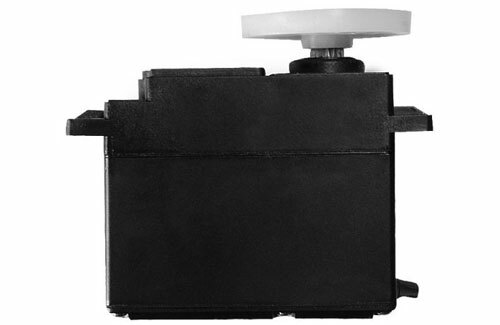 Applications: Heli's and Aircraft up to 72� or up to 12lbs when using just one servo per control surface. 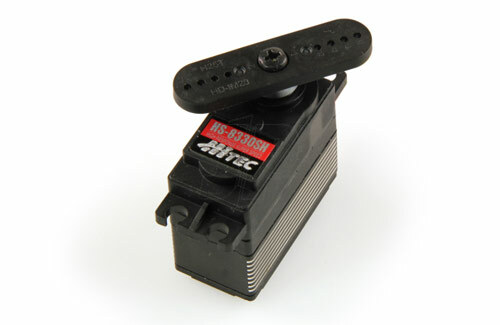 The high resolution and response of our new HS-8000 series of servos brings the "wow" factor to your plane, heli and car. 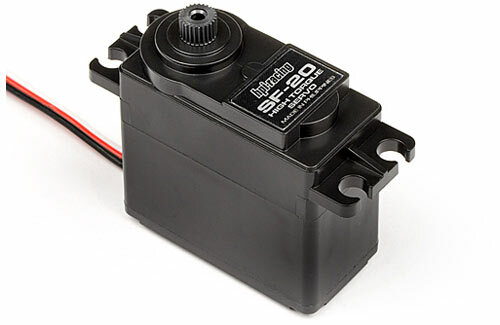 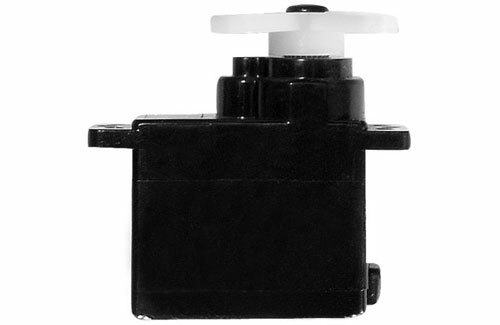 Designed with an efficient coreless motor, and 7.4 volt capability, our ultra-performance servos provide impressive precision with rapid-fire responsiveness. Whether you are tearing it up with your car, truck or buggy, flying high with your giant scale aircraft or crack rolling with your 600 to 700-size electric or gas-powered helicopter, there�s an Ultra Response 8000 series servo for you. A pack of three Optima 7 2.4GHz AFHSS receivers from Hitec. 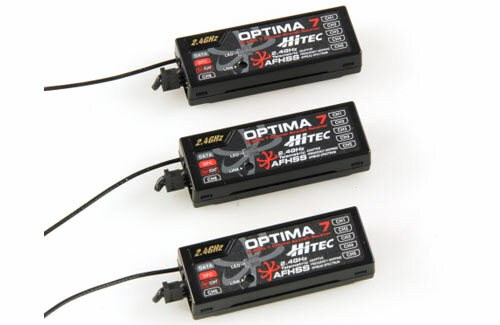 The Optima 7 is a light-weight 7 channel receiver featuring HiTec's Adaptive Frequency Hopping Spread Spectrum Technology (AFHSS) and a boosted omni-directional antennae (BODA). 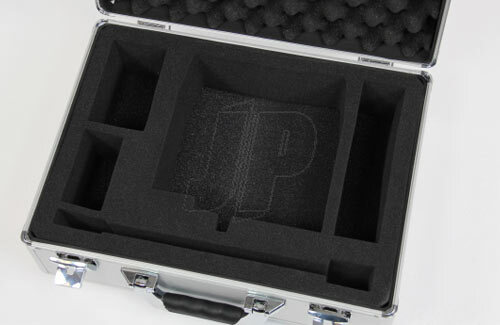 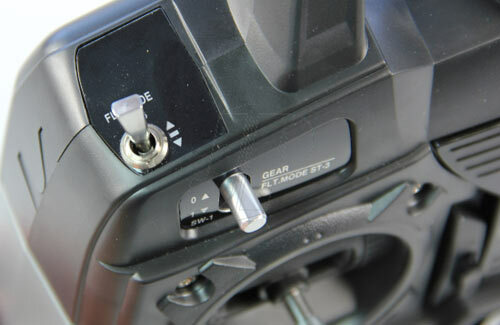 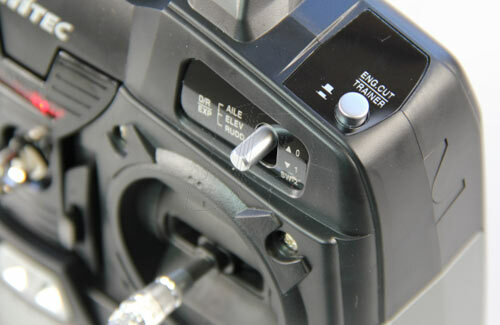 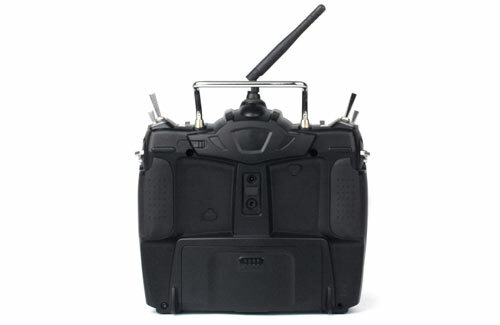 These receivers are fully telemetry capable and also support firmware upgrades.